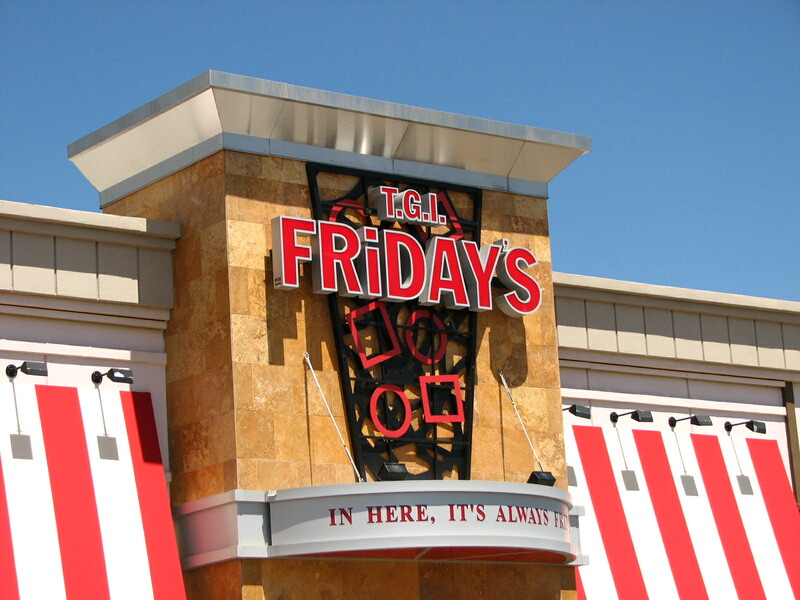 Sign up and tgi friday's will email you a printable coupon for a free appetizer and a free dessert on your birthday. Get an appetizer or dessert for free when you join their rewards program on facebook. Note : The printable coupons above are sent via email within 24 hours. You can print it instantly once you get their email. Buy 1 Get 1 Free Entrée with 2 Drink Purchase. Must present coupon at time of ordering. Note: Everytime you click the coupon above it will give you a different serial number. Fan Appreciation Month at TGI Friday’s.. Print coupon and receive a 15% discount on your tables entire food purchase. 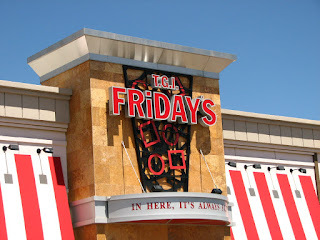 TGI Friday's is a great restaurant both for kids and adults, well known for their generous dish portions, their menu consists of buffalo wings, potato skins, grilled steaks and much more. Great place to dine with the whole family. Start off with their popular Fridays Loaded Potato Skins or Buffalo wings and then enjoy a burger from Jack Daniel’s Grill or one of their “Sizzling” entrees. Have drinks with friends or watch your favorite sporting event at TGI Fridays while saving some cash.